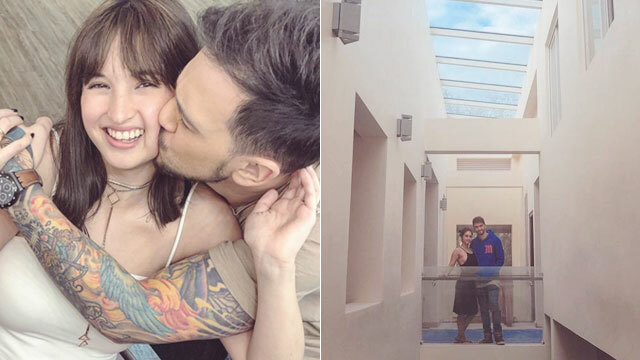 Apart from gearing up for their wedding in April, Coleen Garcia and Billy Crawford are also busy preparing their new home in Quezon City. On January 1, 2018, the couple gave their Instagram followers a sneak peek of what they fondly call the #CrawfordCrib. In an exclusive interview with Coleen on February 13, 2018, she told PEP.ph that it's currently a work in progress. " "Dream talaga namin noon na magpatayo ng bahay, but that requires a lot of work and it's very tedious." Since both have very busy showbiz careers, the couple opted to buy a house that they can be their "blank canvas" and can be easily renovated. "We changed the flooring, we changed the paint, several other things in order for it be more suited to our personalities. We're not there yet, I don't think we'll be there until right before the wedding [when] we can move our stuff in. I don't even know, baka after the wedding pa kami mag-move in." The house was to have a bakasyunan vibe. "It's resort-type," Coleen shared. "Importante sa akin yung pag-uuwi sa bahay para akong nagbabakasyon..." She admitted that she enjoys hotel stays especially since she used to share one room with her father and brothers. At the same time, she also wanted to come back to a comfortable and familiar home that also felt like a holiday escape. "I always want to have that feeling na wherever I go, mas okay pa rin sa bahay." Space was also a huge deal. With seven rooms, the house was big enough to build a family and then some. "Sobrang sakto siya for us," she said, "kasi we needed an office, a studio for Billy's music... Meron na kaming parang formal na family room... Importante sa amin yun since we love to entertain, especially our family." One room is designated to be the couple's walk-in closet. Coleen's favorite spot in their new home is a reading nook. "That's where we'll also have the cat houses. The reading nook is against a big window, nasa labas nun is a vertical garden. So we can read by the plants and it's just very serene." While the house doesn't have a pool, Coleen said that they're planning to build something more spacious in her hometown of La Union for weekend trips. 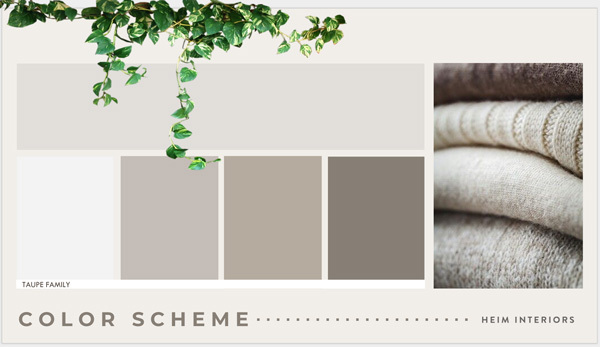 Coleen and Billy have contracted Heim Interiors to help them with the renovation. 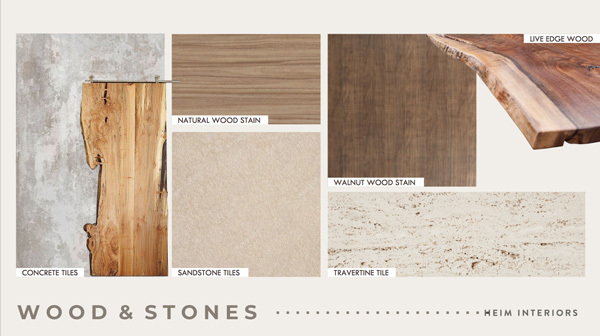 "We like Heim because they're very thorough, they're very meticulous [with] every detail. And we really need that right now, just like our wedding planning. We're on top of everything, but we also trust the people that we hire." Coleen and Billy's house is handled by Heim Interior's creative director and principal designer, Rossy Anne Rojales; project designer, Barbra Lauren Sy; marketing director, Robert Rojales, and project associate, Arch. Paolo Tejero. 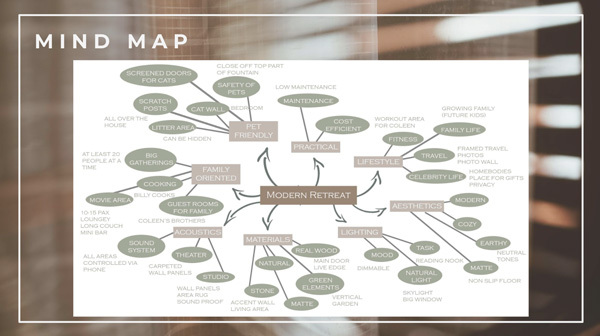 In an e-mail exchange with PEP.ph, Rojales said Coleen and Billy have specified a modern retreat concept for their new home. 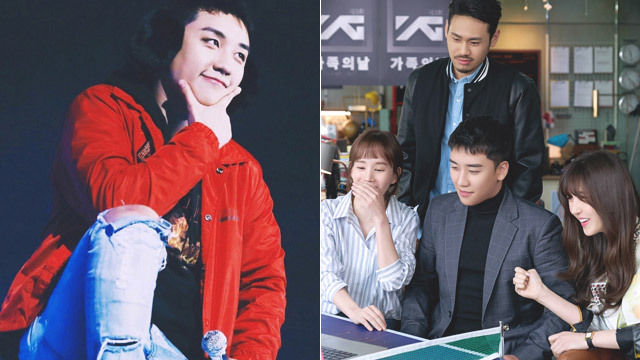 "Blending elements from tropical Asian designs, the Modern Retreat concept takes into consideration some of the couples favorite places," the celebrity interior designer wrote. "Keywords that came out of the brainstorming and interview session includes the following: cozy, natural, practical, green, unpolished and pet-friendly." With regard to their furniture choices, Heim's principal designer said, "Furniture choices are very much consistent, with raw wood elements and a coherent and airy color scheme that makes it a restful modern retreat as the design intended." About Coleen and Billy as clients, Rojales wrote, "The couple will be quite busy but they are very responsive and so easy to work with. From the start, both participated in our brainstorming sessions and helped come out with the concept that they approved of." According to Rosales, they've designed a pet-friendly home since Billy and Coleen have several cats. She said further, "They are are not extravagant but put values on what they feel matters most. "There are some things that they did decide to have something not too ordinary, including a Sonos wireless sound system across the different areas of the house and an ATMOS Home Theater for the den. They also decided to have a good internet infrastructure in place to prepare for future home automation." Heim Interiors has done several celebrity homes, including those of Kris Aquino, Anne Curtis, Jasmine Curtis, Heart Evangelista, Solenn Heussaff, Angelica Panganiban, Jennylyn Mercado, Nadine Lustre, and Liza Soberano, among others.